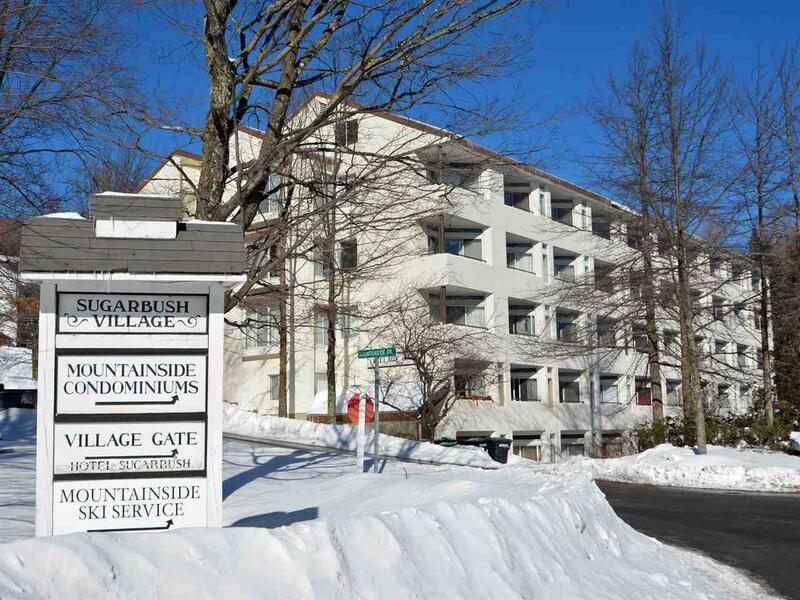 Located in the original Sugarbush Village ! 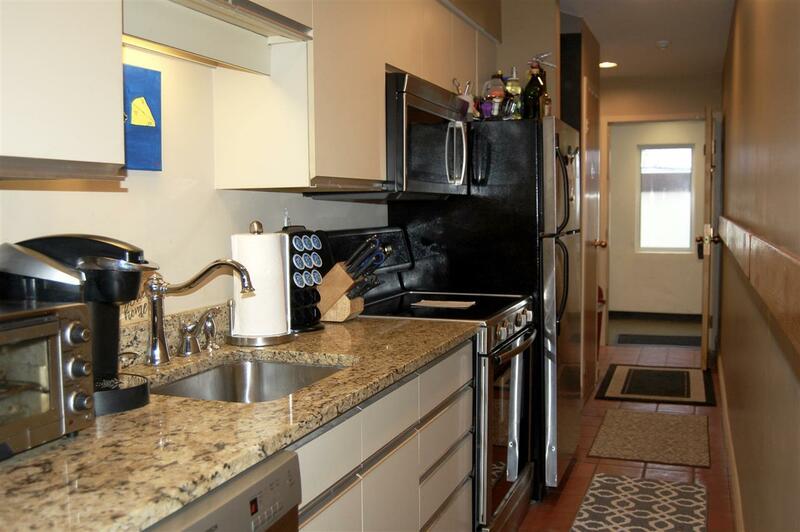 Walk to restaurants, ski shop, daycare, sports center and the base of Lincoln Peak. 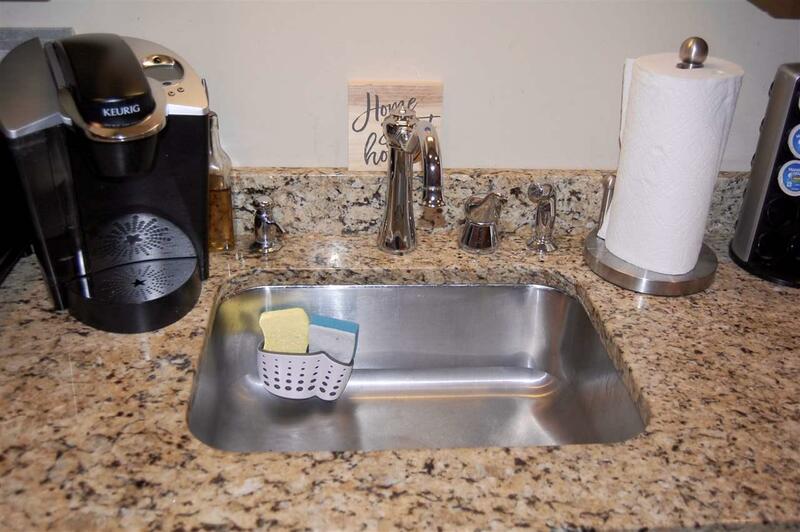 This particular unit has been updated with granite counters in the kitchen and bath, stainless steel appliances. Condo fee includes electric (heat and hot water). Mountain and ski trail views are an advantage of 4th floor living; plus there is a balcony for enjoying the views ! 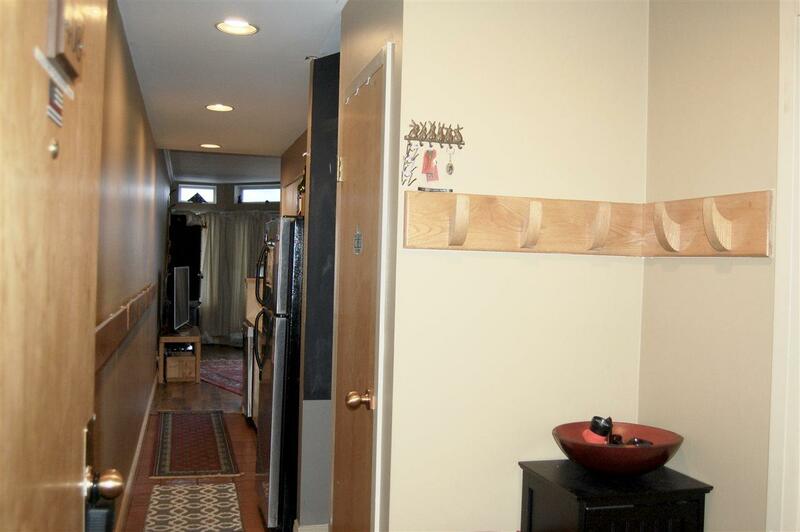 This unit is sold furnished ready for your use or as a rental property. Coin-op Laundry and Ski Lockers...A Must See ! Courtesy of Pamela Ott of Sugarbush Real Estate/Sugarbush Vil.